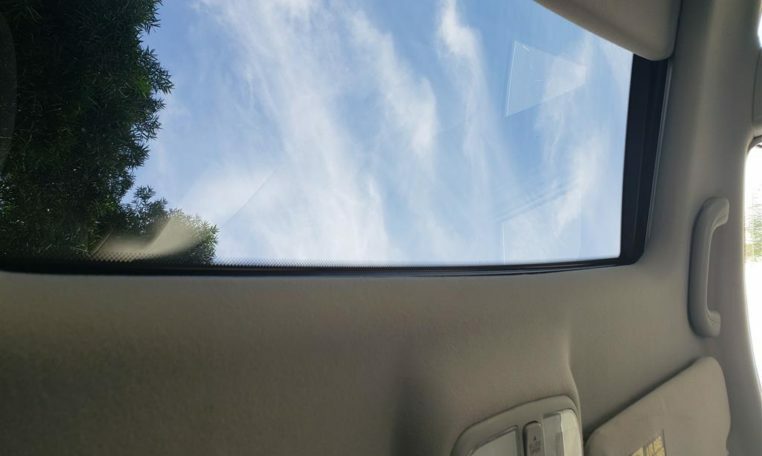 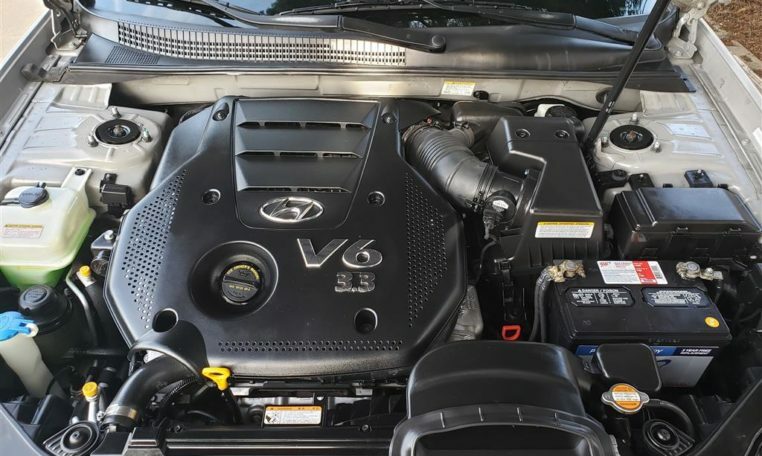 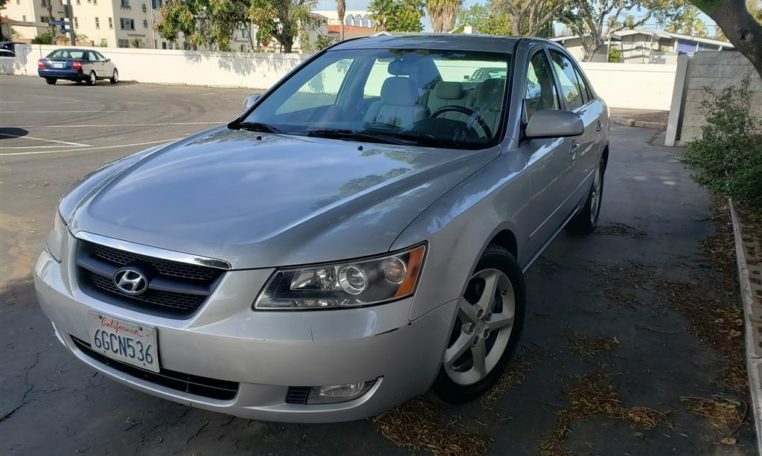 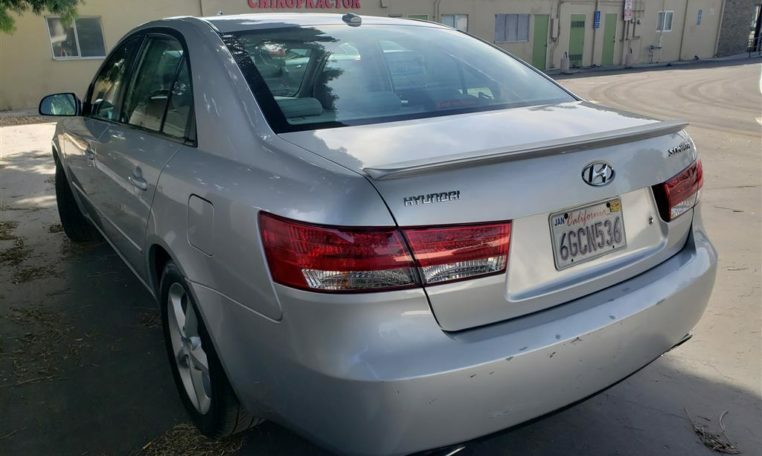 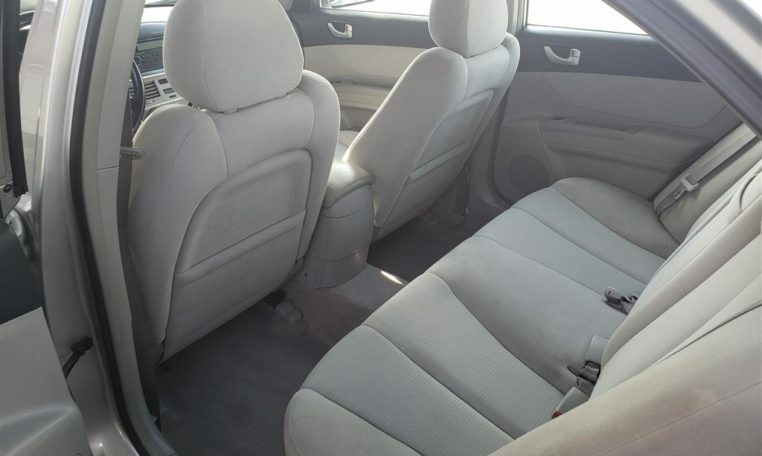 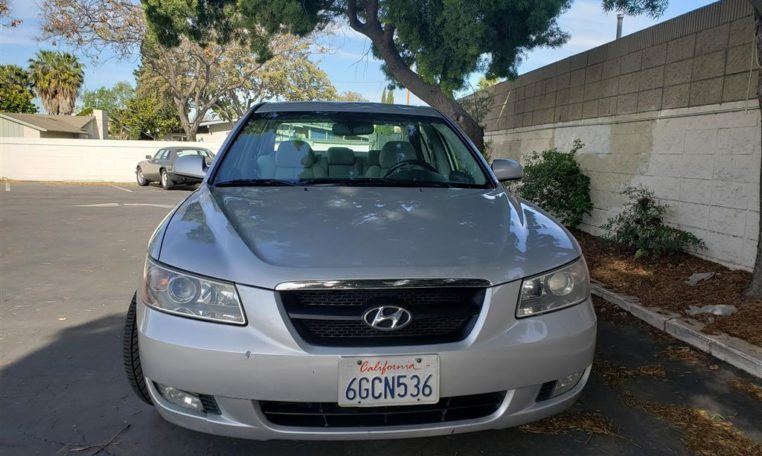 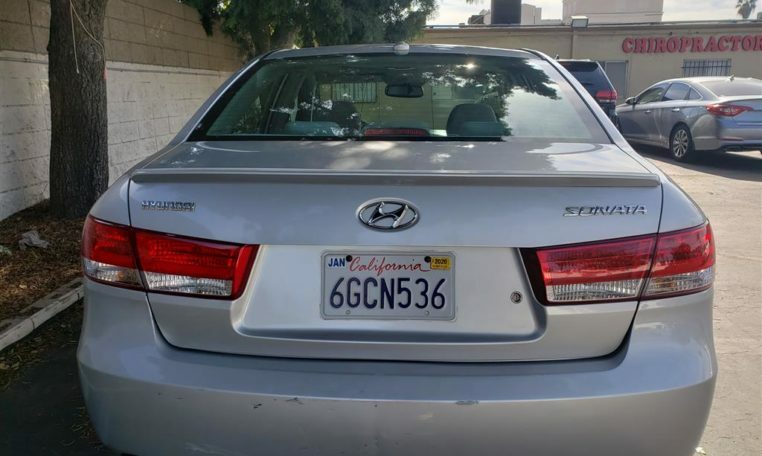 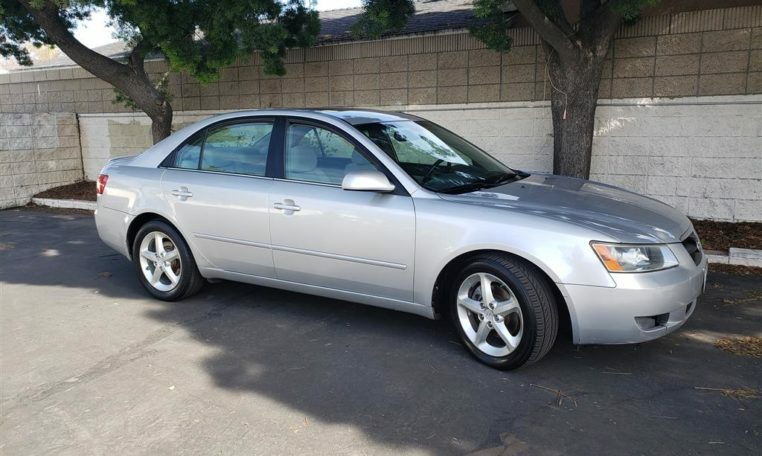 I am selling this Luxury and Sporty, the 2008 Hyundai Sonata, the car drives phenomenal and has been very well known for the excellence and best resale value in its class.. 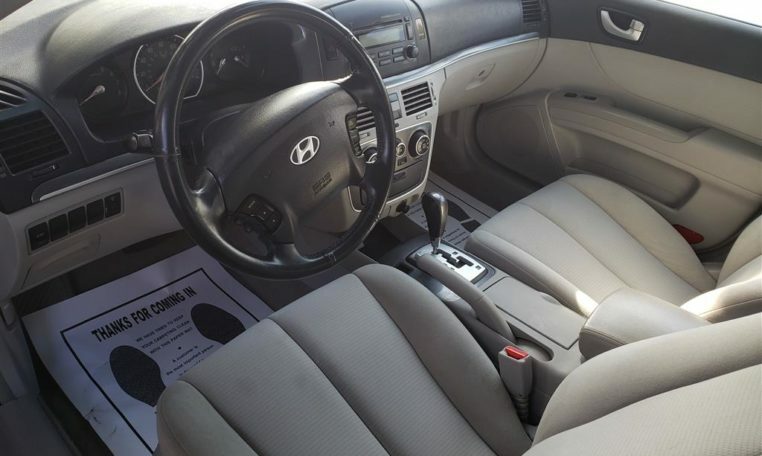 The interior and exterior are in very well condition with no tears or wrinkles on the seats and has been driven smoke free and has mostly free way miles. 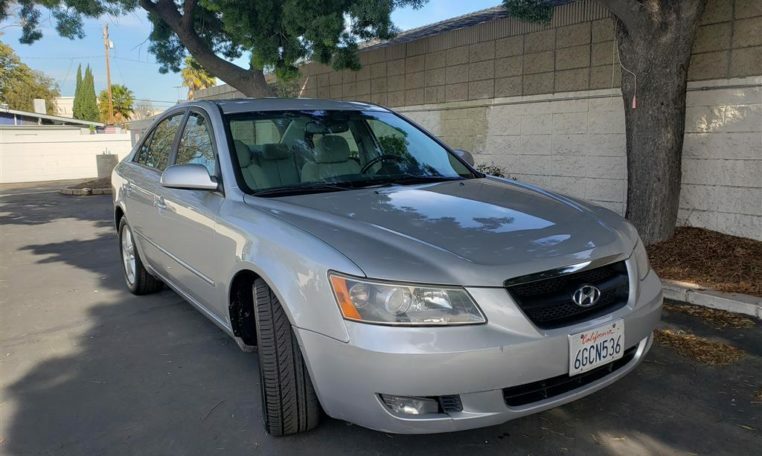 It is fun to drive and easy to maneuver with automatic transmission and a powerful engine and has good sound system, cd player, cold AC and freeway miles mostly. 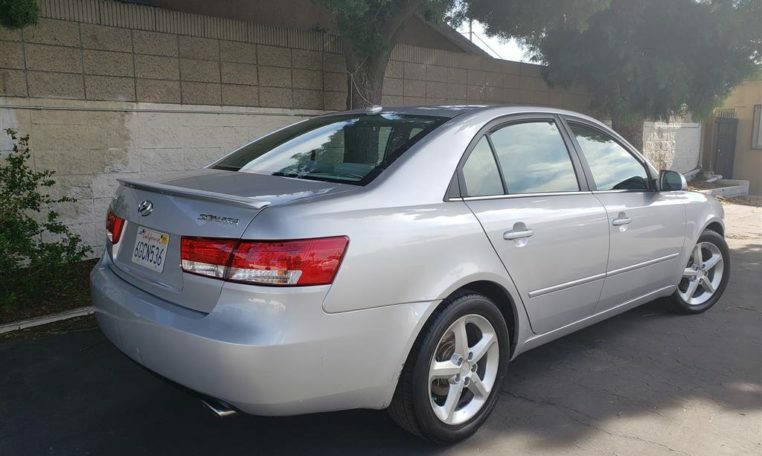 The car drives excellent, has no mechanical issues and has been very well maintained with all the maintenance works carried by the authorized service centers and the car has been garage kept. 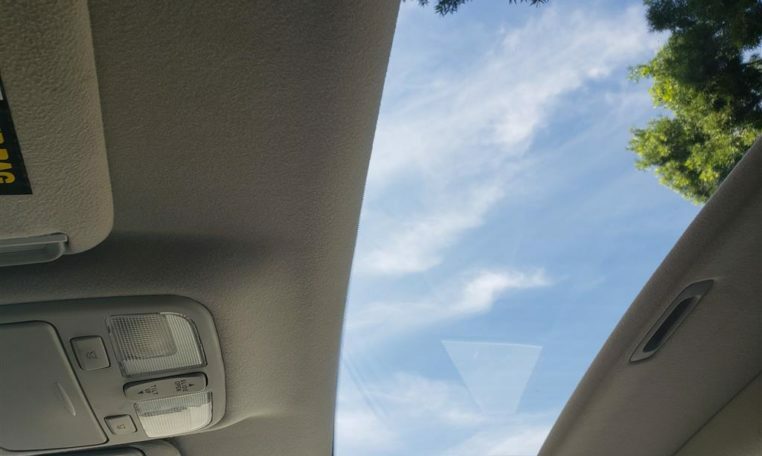 This car is famous for its color combination, with the luxury Sky Blue exterior and a Beige interior. 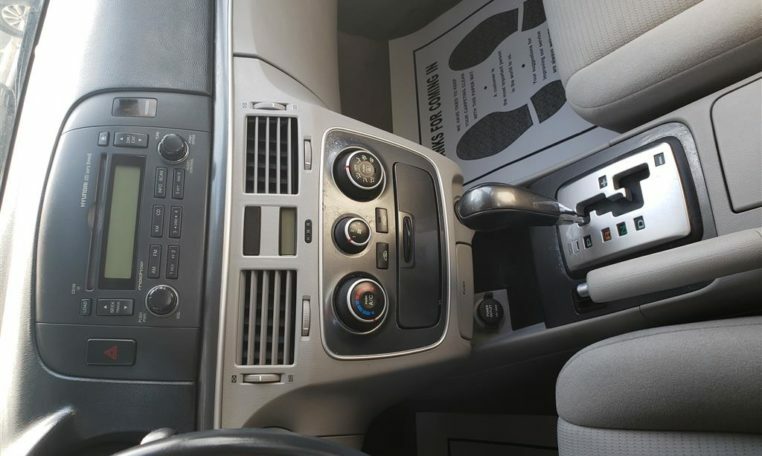 * Transmission: Automatic * External Temp * Low Fuel Level * Trip Computer * Antenna Type: Integrated Roof * Cup holders: Front And Rear * Door Pockets: Driver And Passenger * Power Outlets: 2 * Seatback Storage * Steering Adjustment: Tilt-Adjustable * Steering Power: Power Steering * Power Mirrors: Power Remote * Power Door Locks * Windows: Power Windows * Dash Trim: Metal-Look * Reading Lights: Front * Steering Wheel Trim: Leather * Cold AC *Amazing Sound System * Smog and Safety Ready The car has no mechanical issues, drives awesome, no check engine lights, no transmission or engine problems and has been serviced by authorized services centers & certified mechanics only.